← Cookies for fit-birds, with seeds and spices! 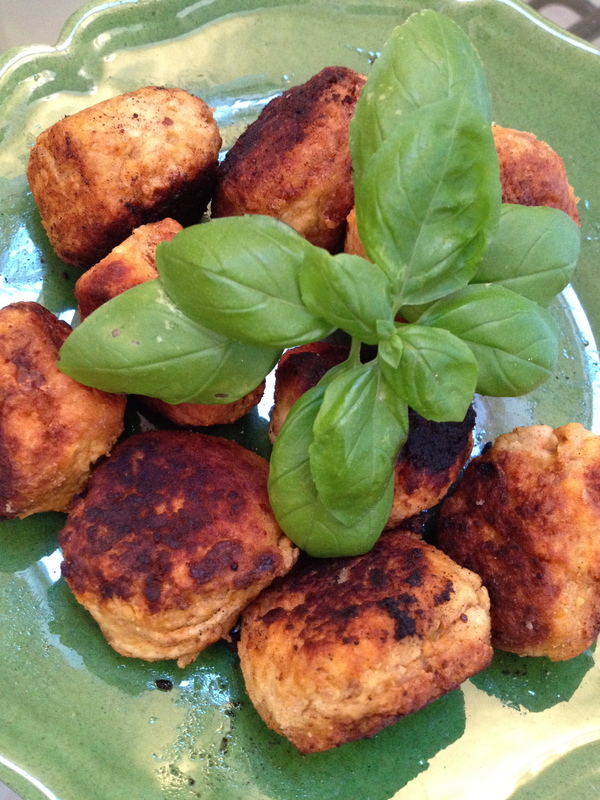 This entry was posted in autumn, family favourite, pot luck and tagged balls, croquettes, fish, fishing, gluten-free, macrobiotic, savoury, tofu, trout. Bookmark the permalink. Merci pour cette recette que je vais tenter des ce soir car j’aime beaucoup tous les ingredients surtout la worcester sauce. Bon week-end!